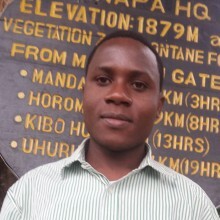 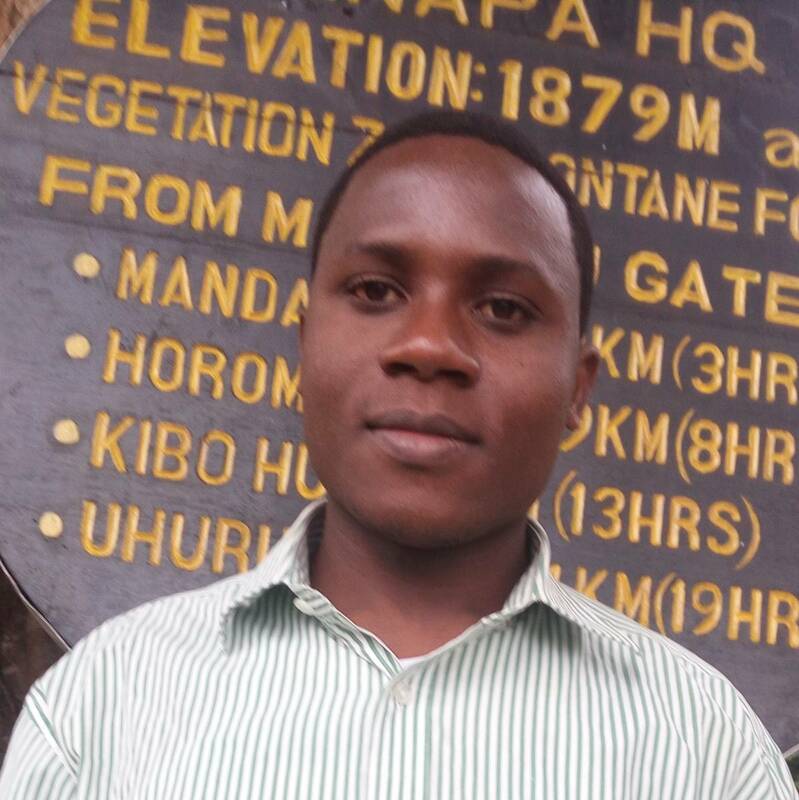 I'm a private tour guide in mount Kilimanjaro trekking and wildlife safaris in Tanzania, Aconcagua treks, Zanzibar beaches and Cultural tours. 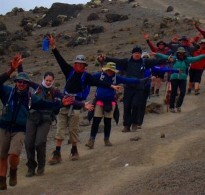 I have enough experience of guiding/leading tours in Tanzania and Andes mountain for groups/individuals from different countries in the world. 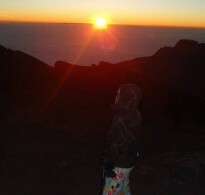 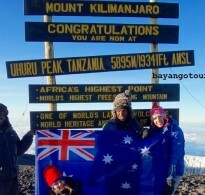 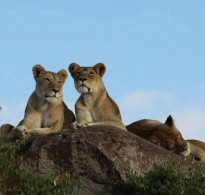 I'm recently working with Bayango Tours located in Kilimanjaro Tanzania.